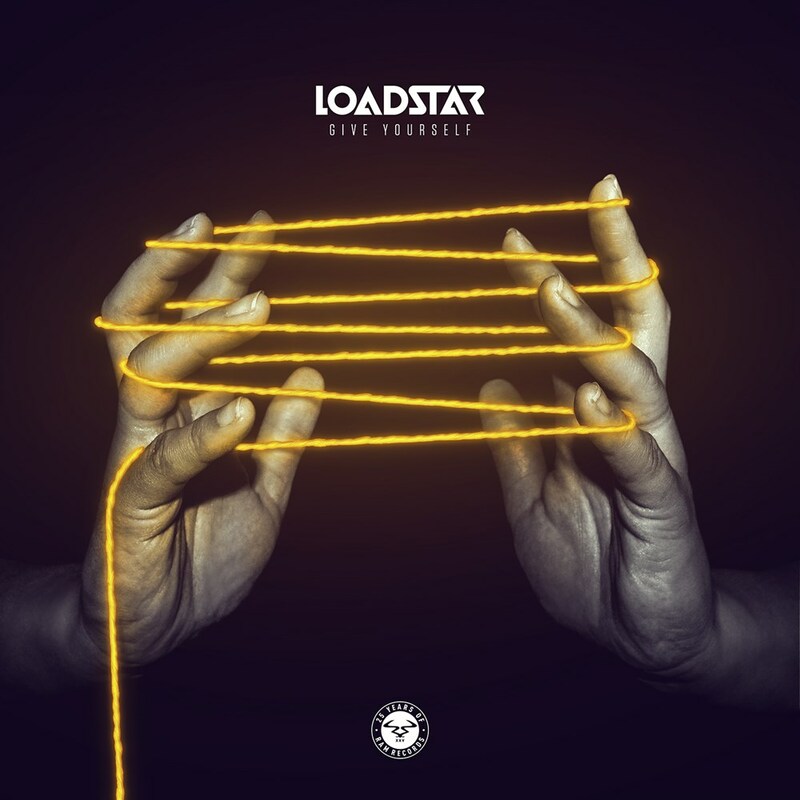 Loadstar's 'Give Yourself' is the kind of signature d&b tear-up that Nick and Gavin are laying waste to festival soundsystems with this summer, and the next track from their second album, which will be released this autumn. 'Give Yourself' follows recent singles 'Diamonds' (feat. Takura), and 'I Need The Night', the lead track which was also accompanied by 'Guerilla', and a storming house rework of 'INTN' from Dismantle. These album tracks have so far been hammered by the likes of Target, Friction, Danny Howard, Annie Nightingale, Julie Adenuga, and many more, setting a great precedent for their long-awaited sophomore release. Since the release of Nick and Gavin's debut album, 'Future Perfect', Loadstar have solidified their reputation as one of Europe's biggest drum & bass acts - their feet are planted firmly in the rave, even if their journey has, at times, taken them far beyond it. Having crossed over to daytime Radio 1 (without a big featured artist in sight) with 'Future Perfect', and with heavy specialist radio support, the pair were no longer the drum & bass world's best kept secret. Already a major draw as DJs, with many a classic performance at Fabric and beyond, Loadstar's debuts at Glastonbury, Pukklepop, Creamfields, Las Vegas' EDC and SW4, amongst others, saw them become a quickly acclaimed live outfit.